OLPC’s $100 laptop was going to save the world. Where is it now? 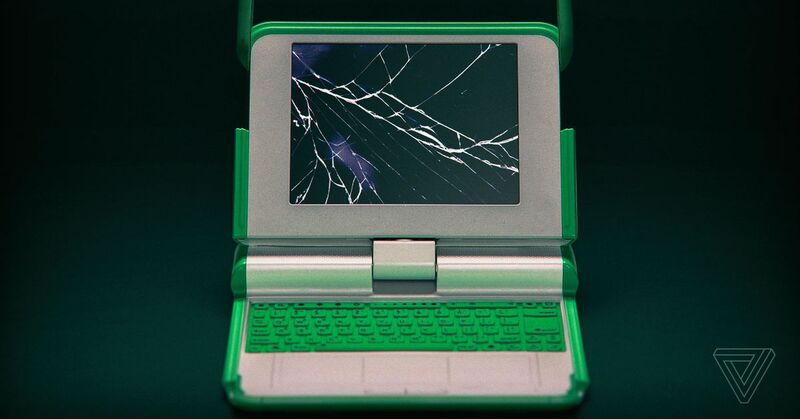 The $100 OLPC laptop was supposed to revolutionize education.